March 1st in Plugin Lists, Wordpress Plugins by Wordpress Jedi . PanoPress: lets you embed 360° panoramas & virtual tours created with KRPano, Panotour, Pano2VR, and other tools in WordPress. 360 Product Viewer: this plugin adds 360° product views and panoramas created with WebRotate 360° Product Viewer to WordPress. It makes your e-commerce site more interactive. 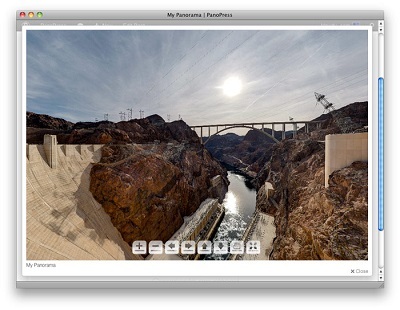 360° Panoramic Viewer: a responsive plugin for showcasing photos, panoramas, and artwork. You have the ability to add hotspots. The plugin is ready to be localized. 360ProductRotation: lets you add 360-degree product views created with 3DRT to your WordPress pages. It has a responsive design and supports hotspots, zooming, and more. WP-PhotoNav: designed to help you handle pictures with huge horizontal dimensions better (e.g. panoramas). 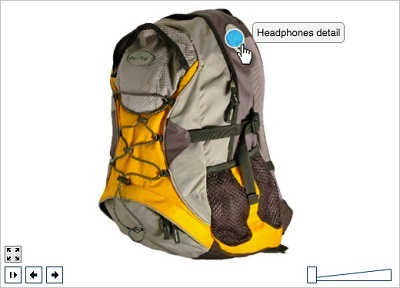 Users can rotate and interact with your pictures. Have you found better panorama plugins for WordPress? Please share them here. Great plugin. Not working for me specifically today. I am working on a site that sells paintings and prints. Pretty flat stuff. Maybe you can do a write up on plugins that allow the customer to view the images up close.